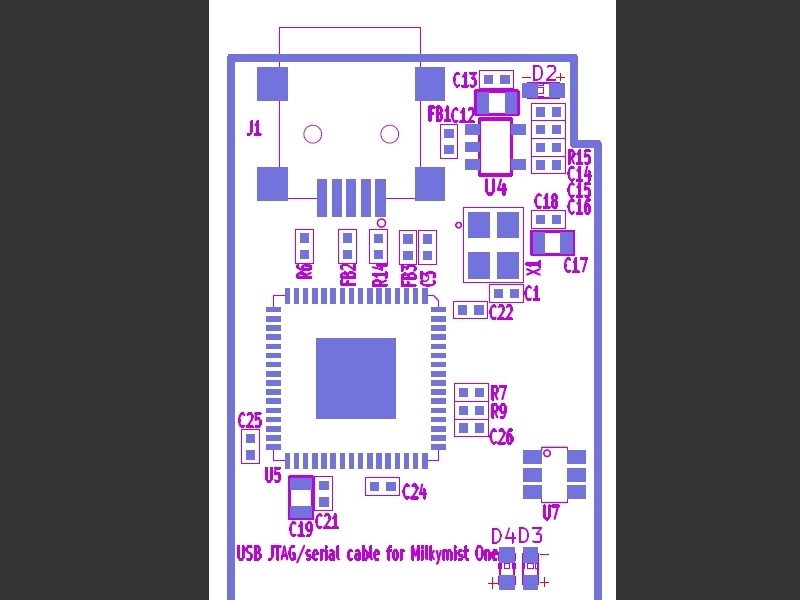 trial run is to produce 100pcs of the JTAG/Serial pod. you know that there's a system support here is keeping moving. it's contributed by Yanjun Luo. wiki info about this is still missing. I'll do it. we needed a 'panelized' pcb size, usually call it 'panel' pcb.